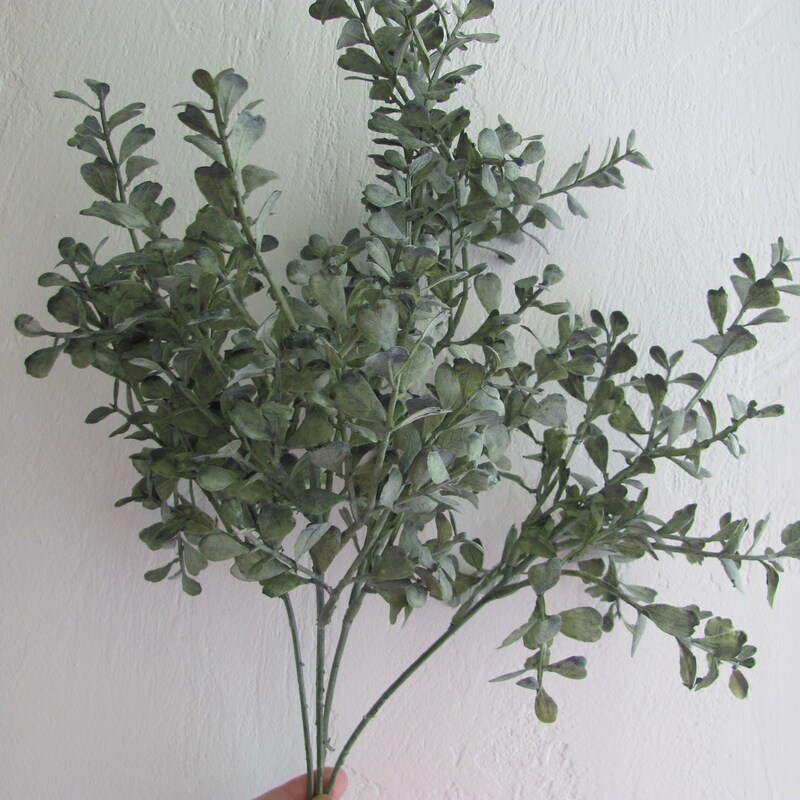 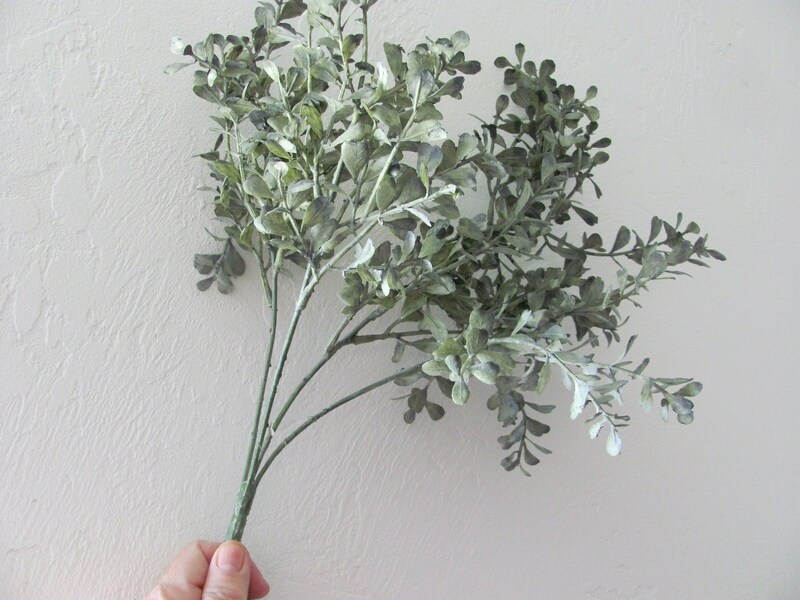 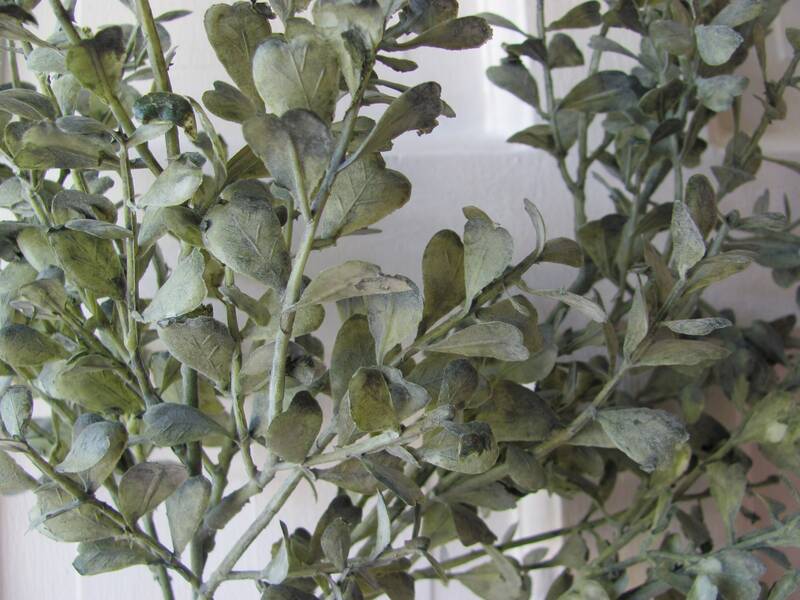 Blue green boxwood is ideal for wedding bouquets, centerpieces and decorations alike. 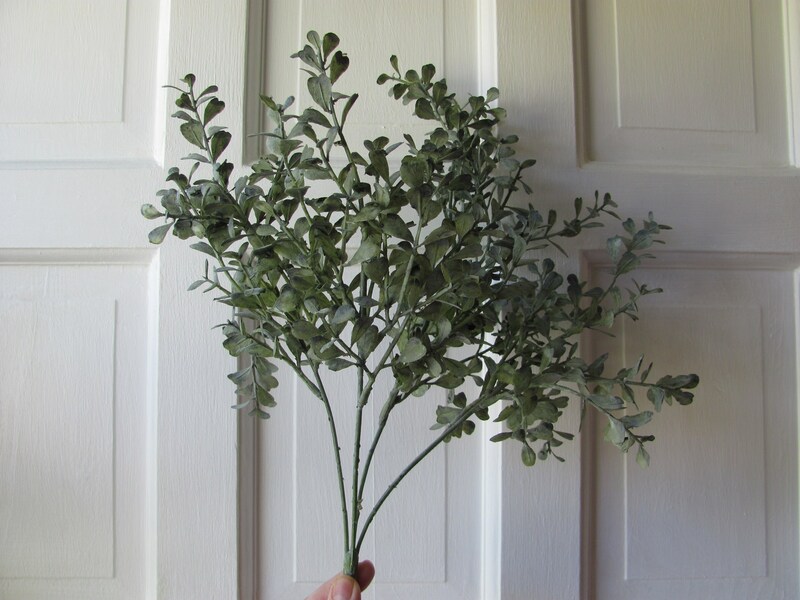 This artificial boxwood bush can be cut apart and used in bouquets, garlands,wreaths, floral arrangements, hair accessories or crafts you are creating. 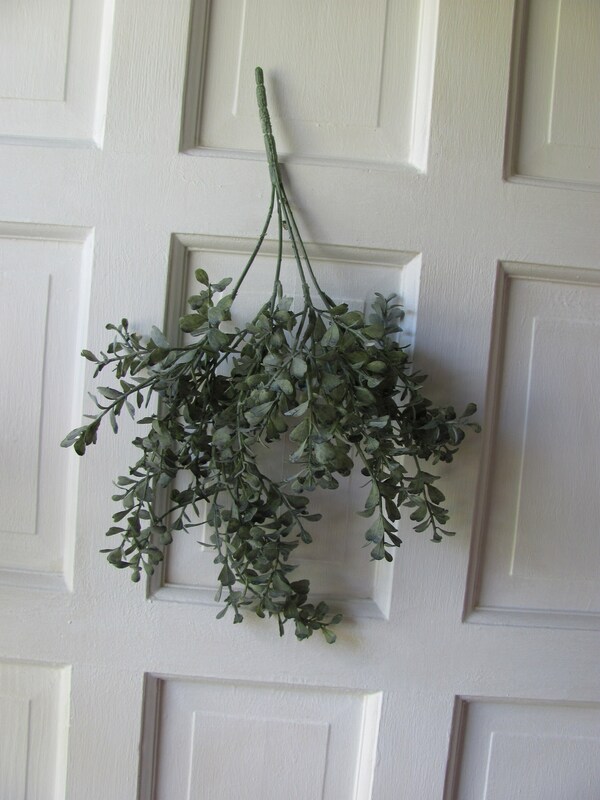 The boxwood has been an integral part of interior styling for decades. 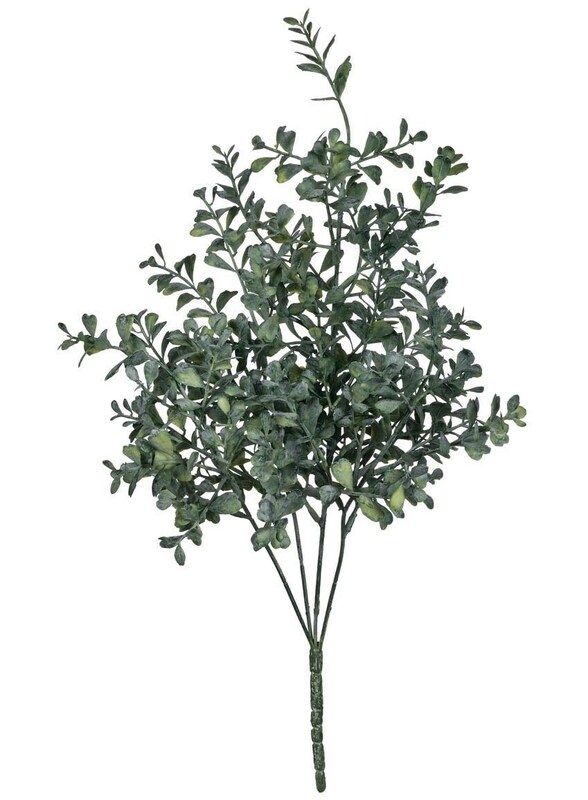 When it comes to versatility, boxwood is king, making it the best selection for any project, any season. 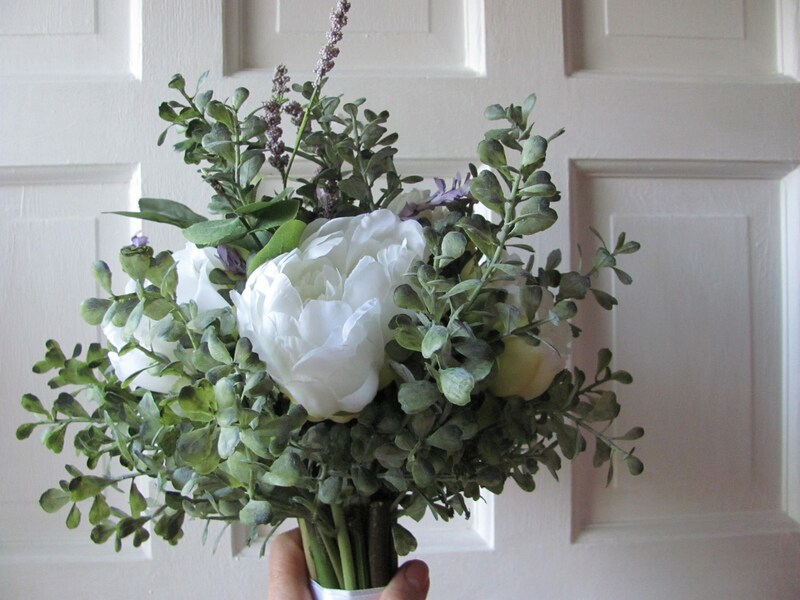 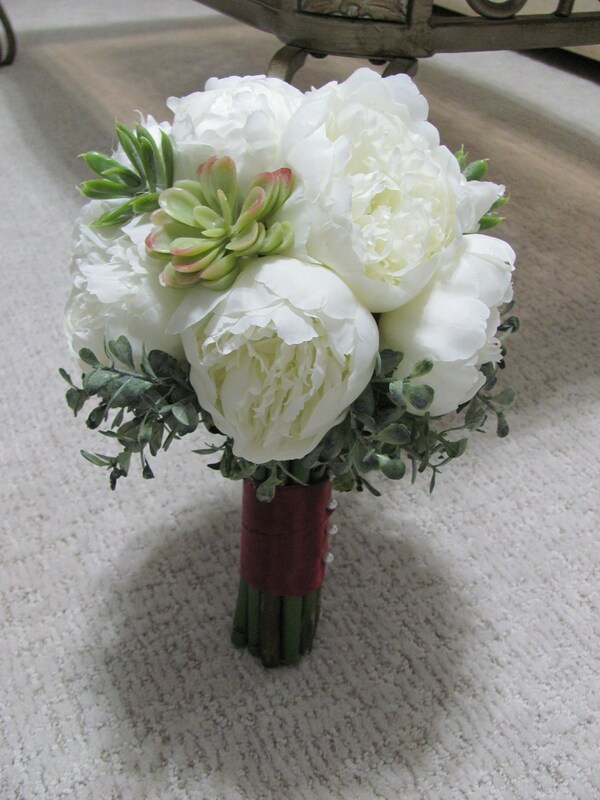 Please note that the other items shown such as bridal bouquet are for ideas/display only and ARE NOT INCLUDED with your purchase of this boxwood.